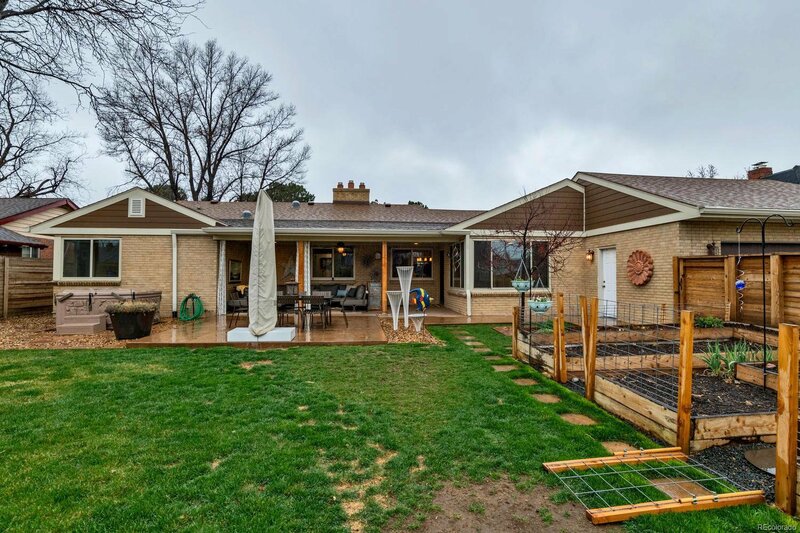 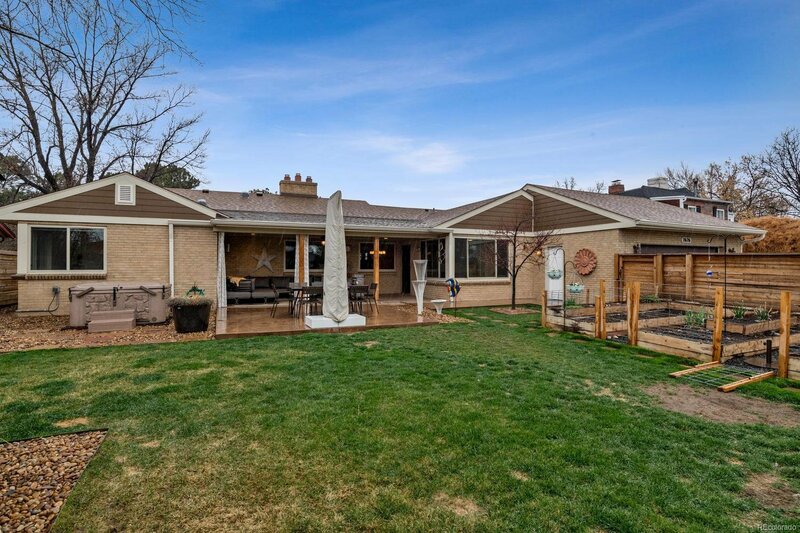 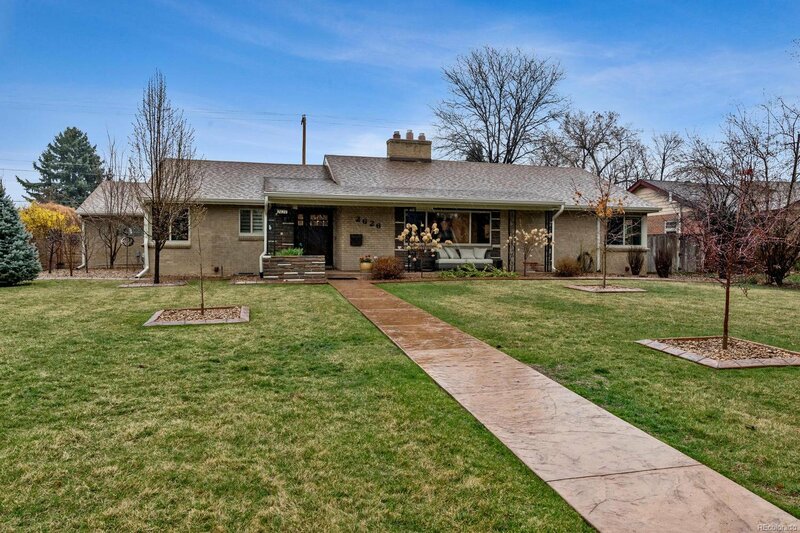 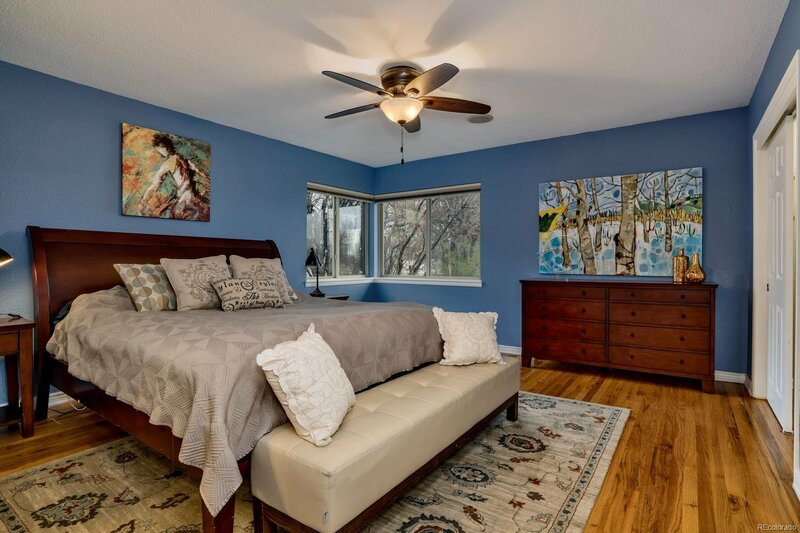 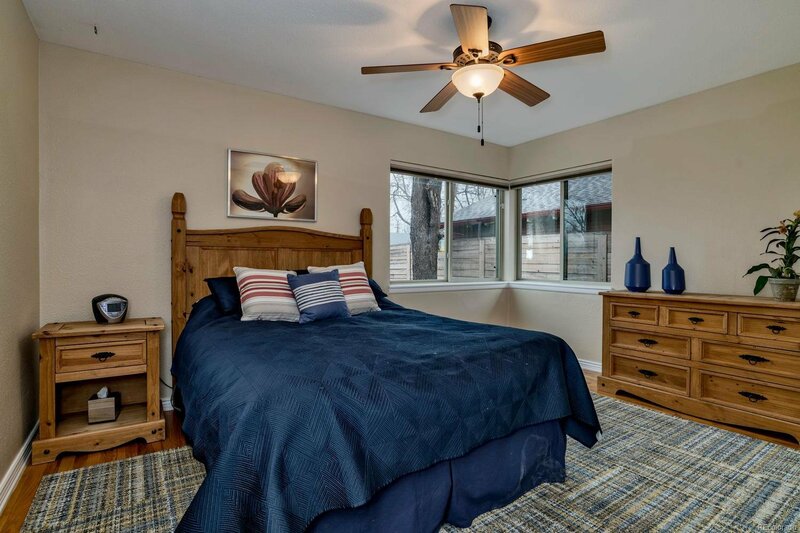 Sprawling Ranch, perfect Park Hill location & everything enhanced! 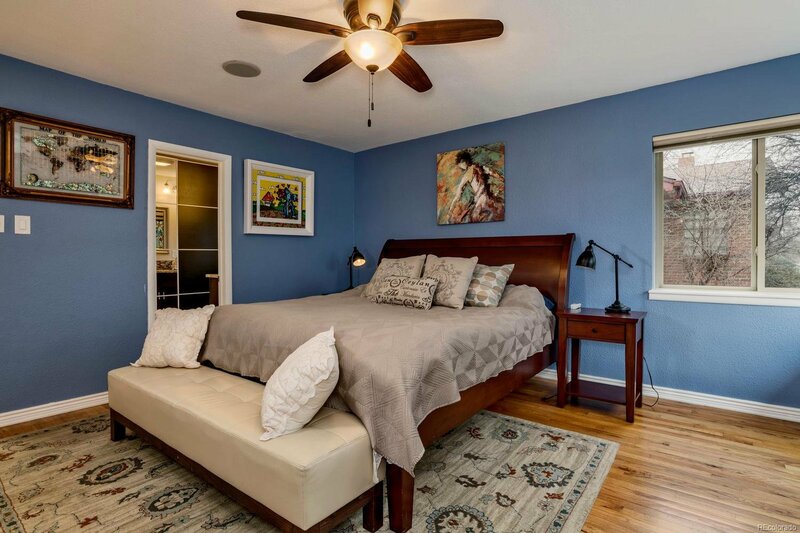 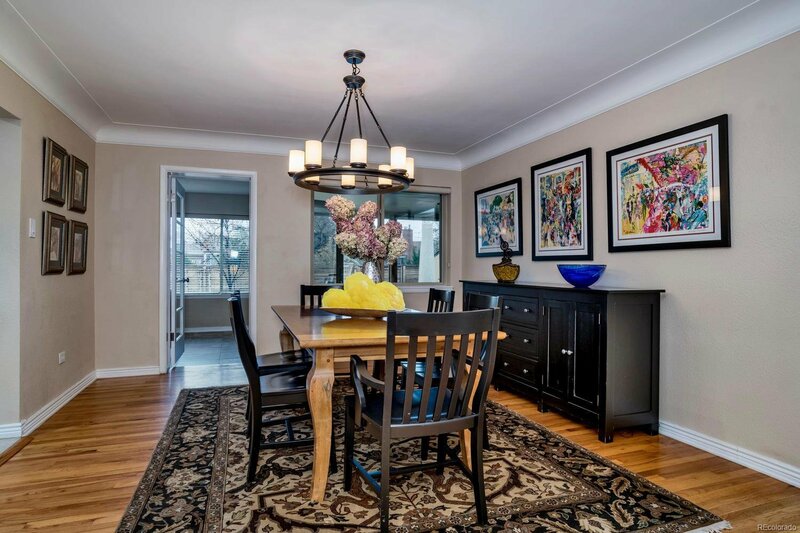 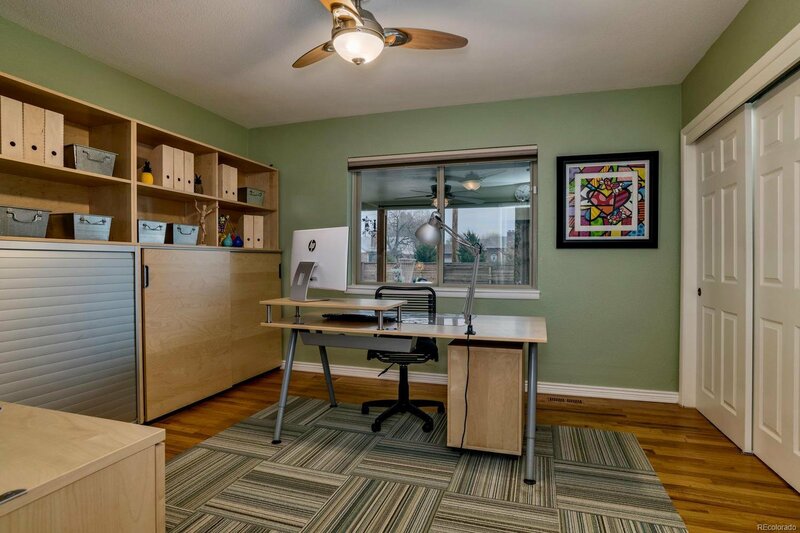 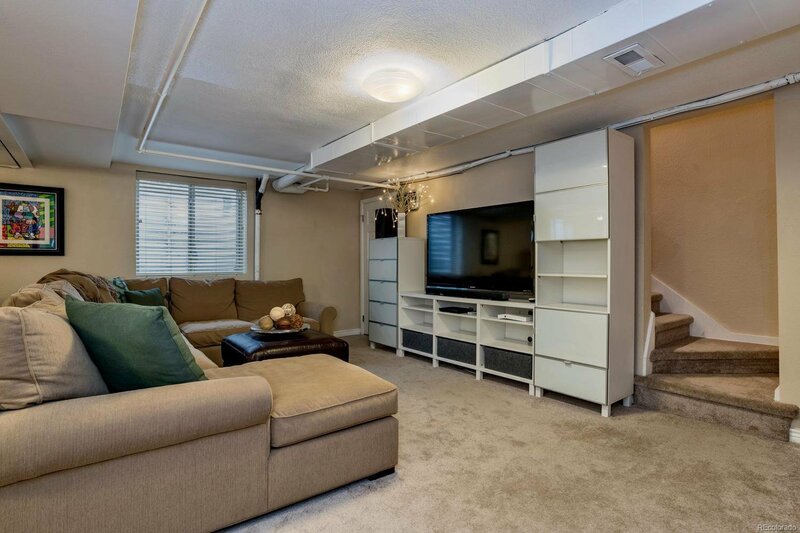 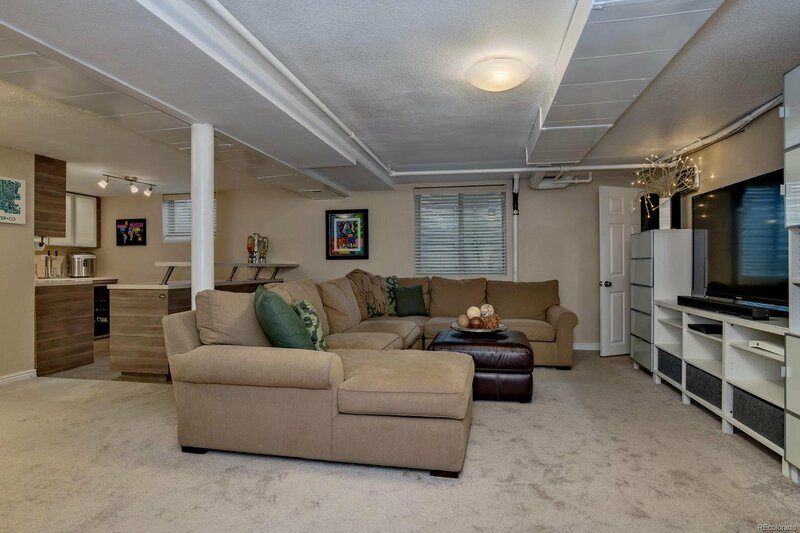 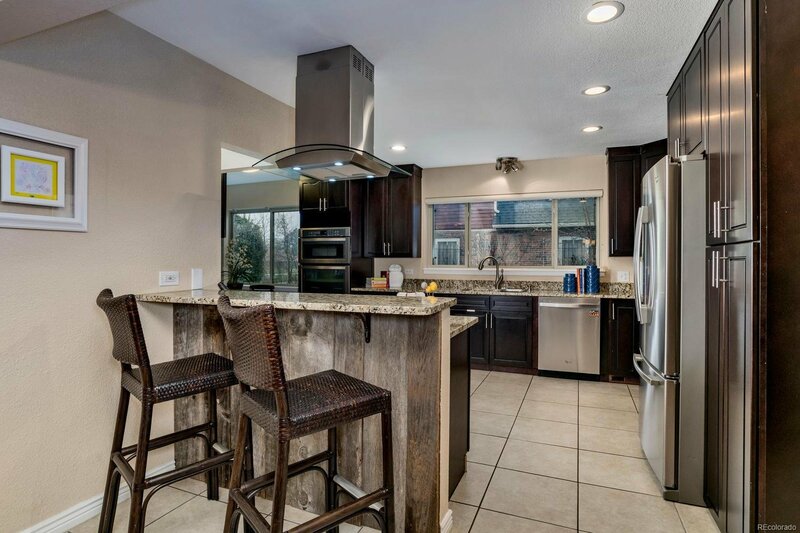 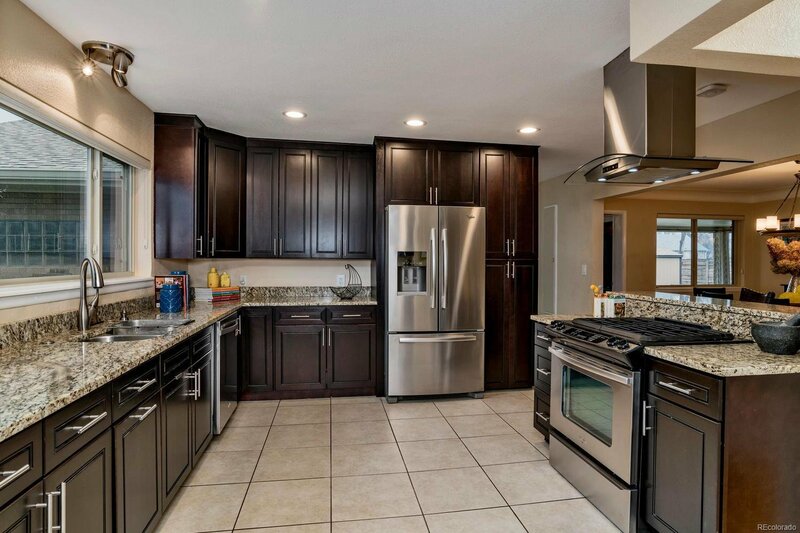 Open, charming flr plan w/lovely hrdwds & abundant natural light w/solar tubes. 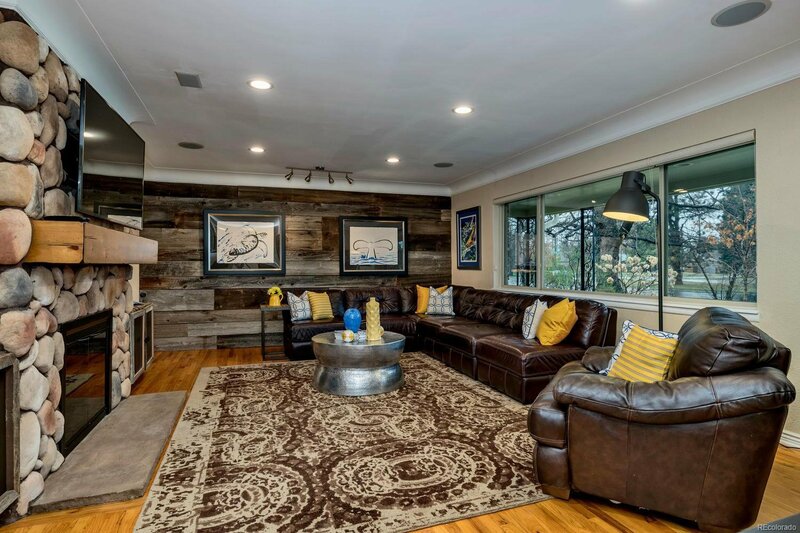 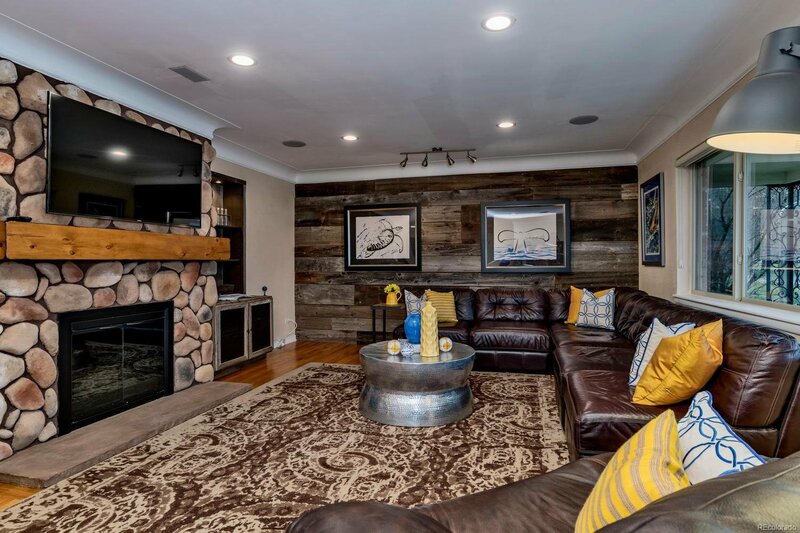 Gorgeous great room boasting built-ins, natural stone, rare wood-burning fireplace, & custom rustic wood accent wall. 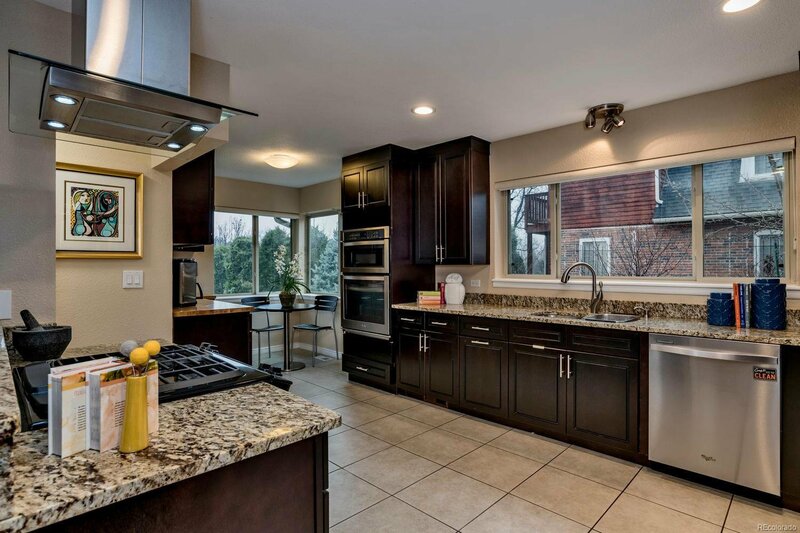 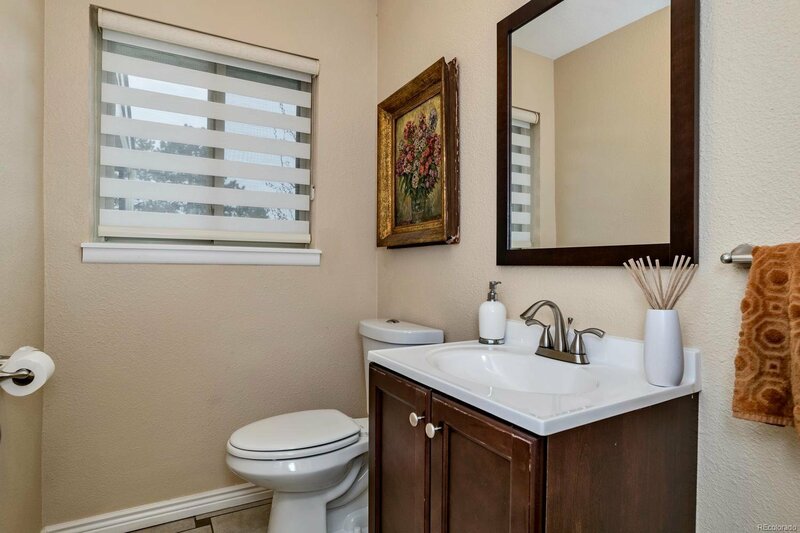 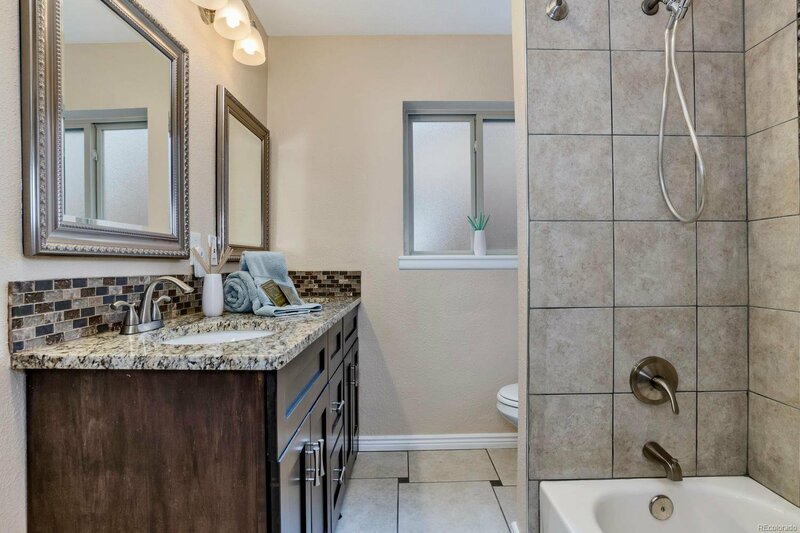 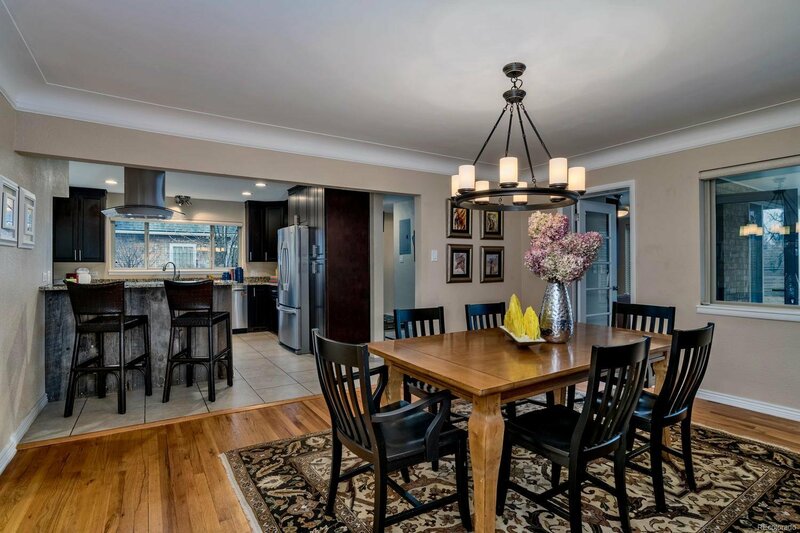 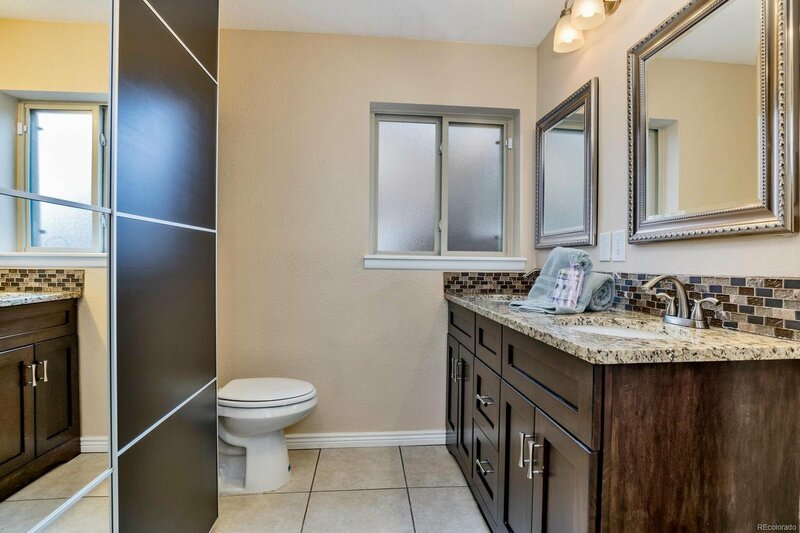 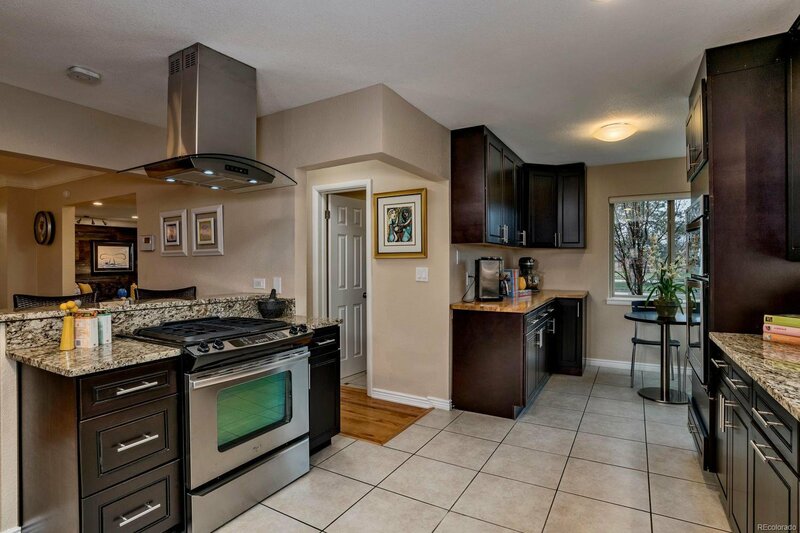 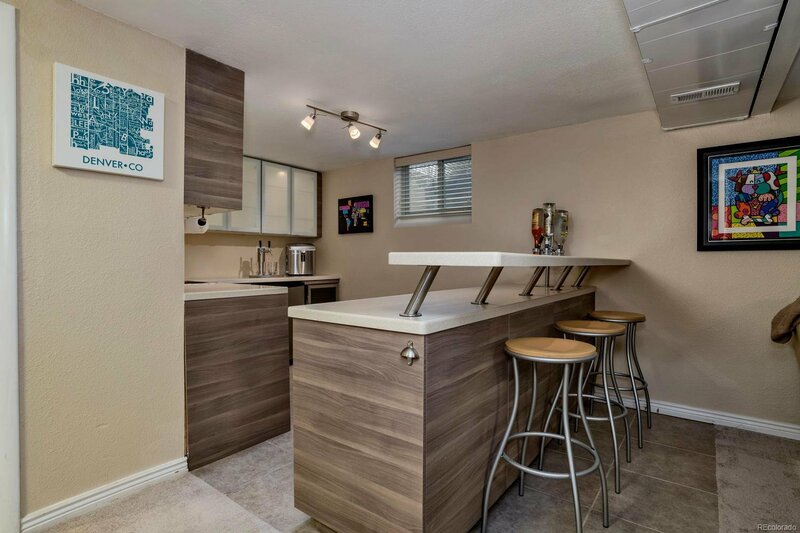 Contemp kitch has space galore w/bfast nook, granite & butcher blk, SS appl &open viewing to DR. 3 spacious bdrms/upgraded baths w/heated flrs, main flr also holds open sun room w/radiant heat flr, bonus cabs, under cab lights & fridge. 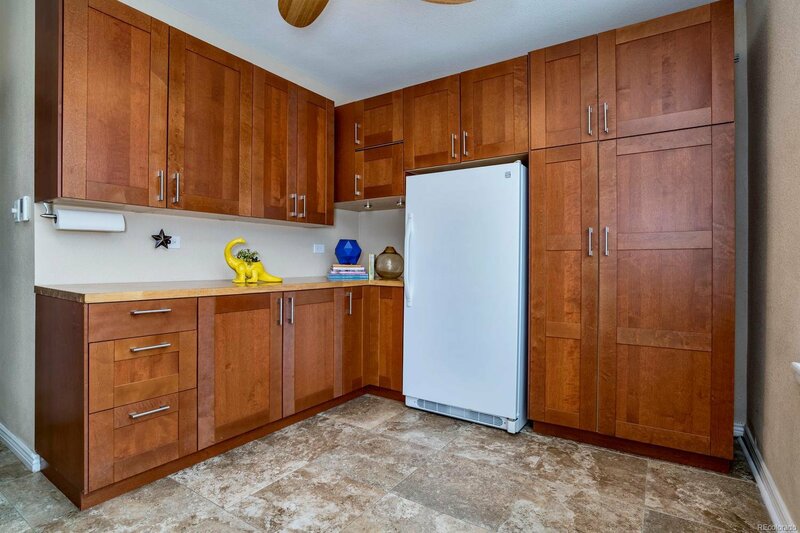 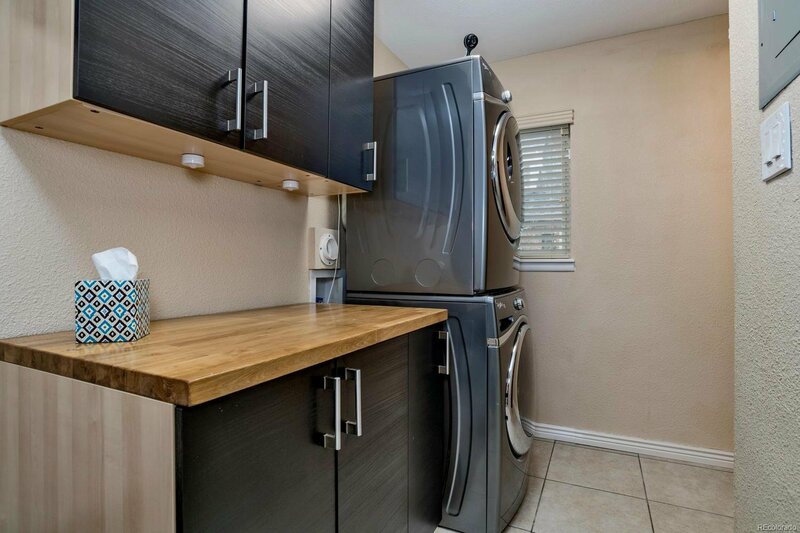 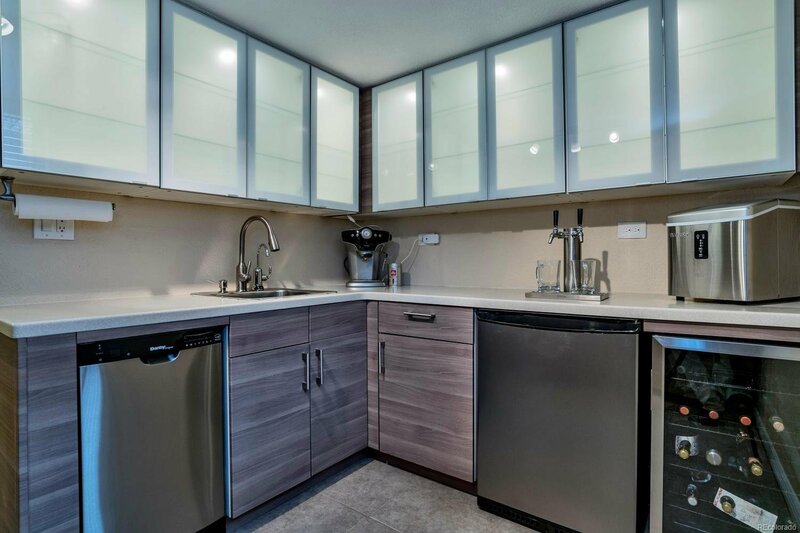 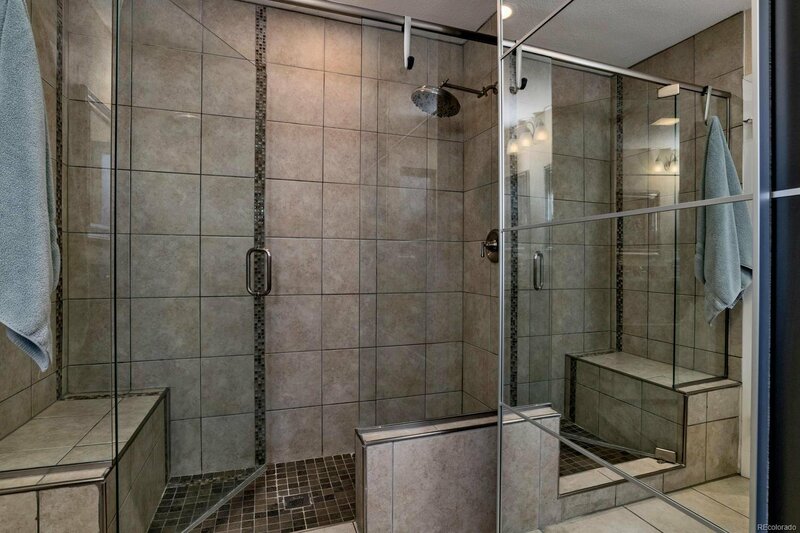 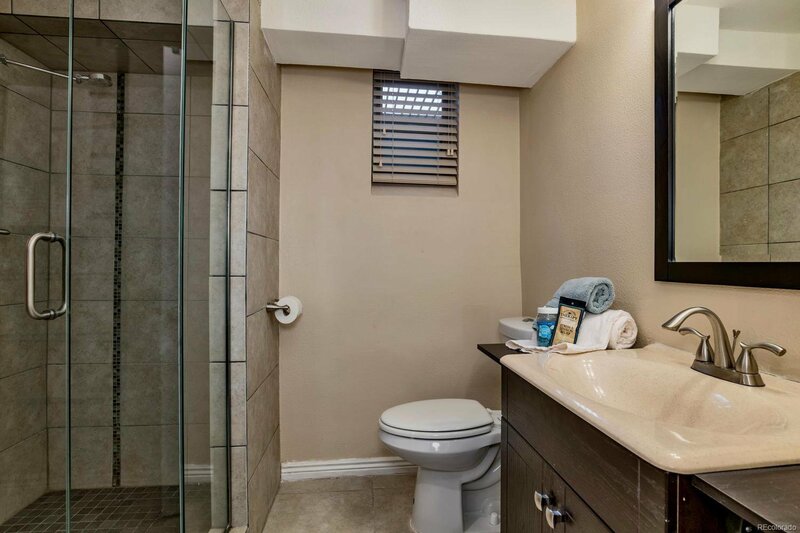 Finished bsmt offers sassy Rec Room, ¾ bath w/sauna, temp controlled wine rm, & wet-bar w/lighted cabs, dishwasher, kegerator & bev fridge + storage room! 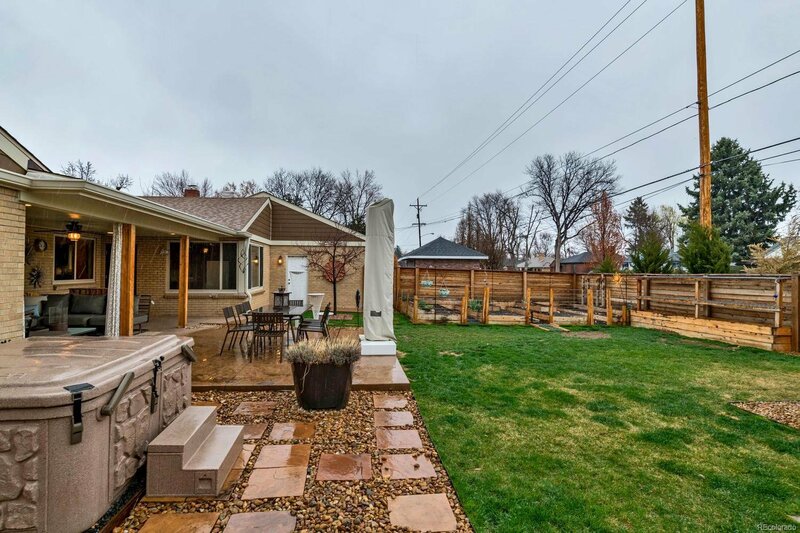 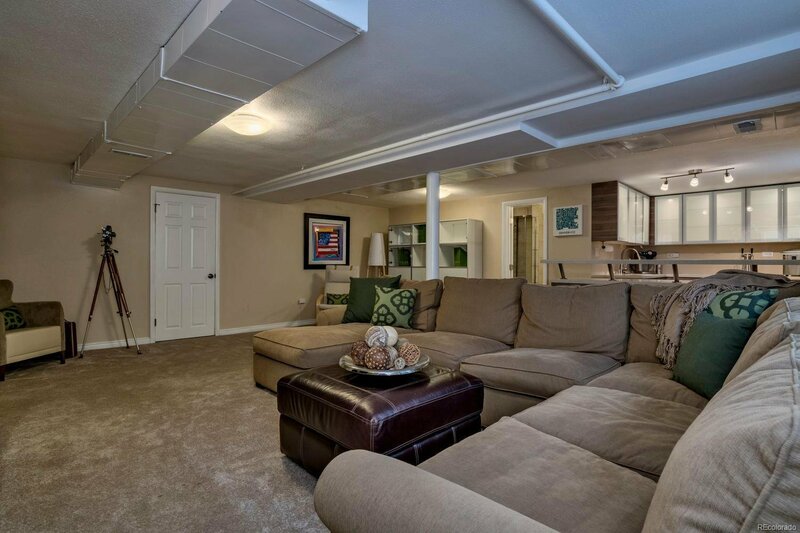 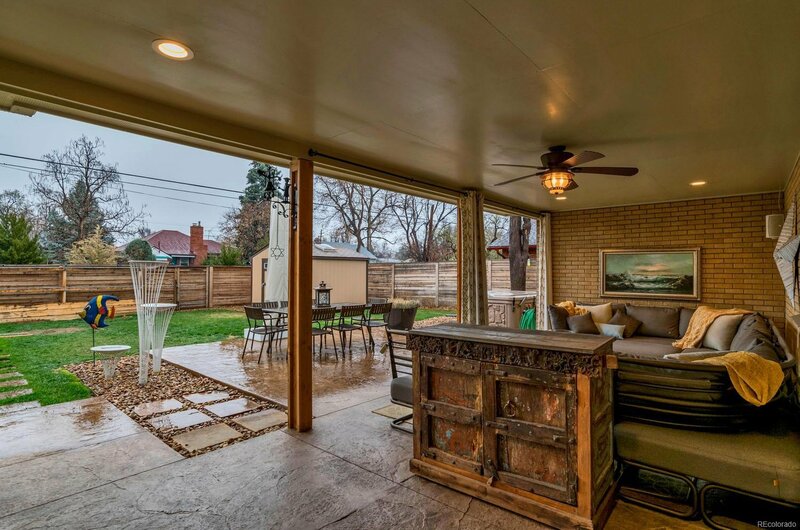 Outdoor entertaining on oversized lot w/sun-filled patio & soaking hot tub! 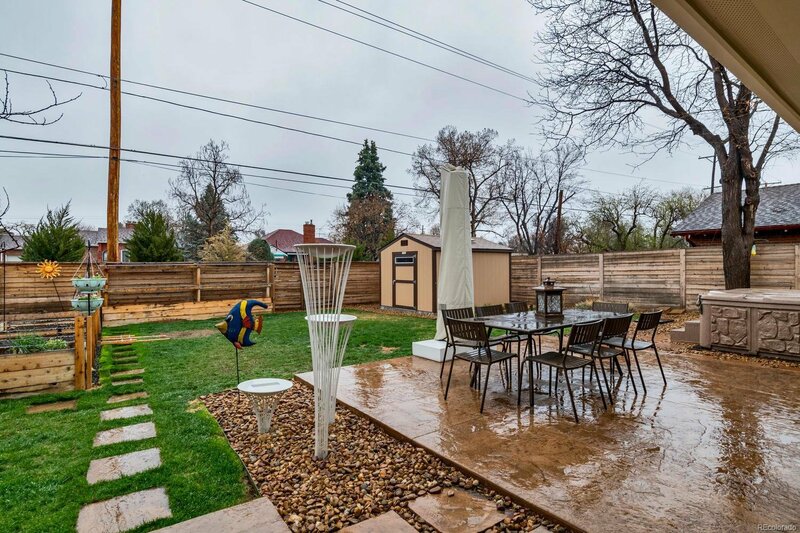 A gardener’s delight, multiple raised beds w/drip system, storage shed for toys, & space! 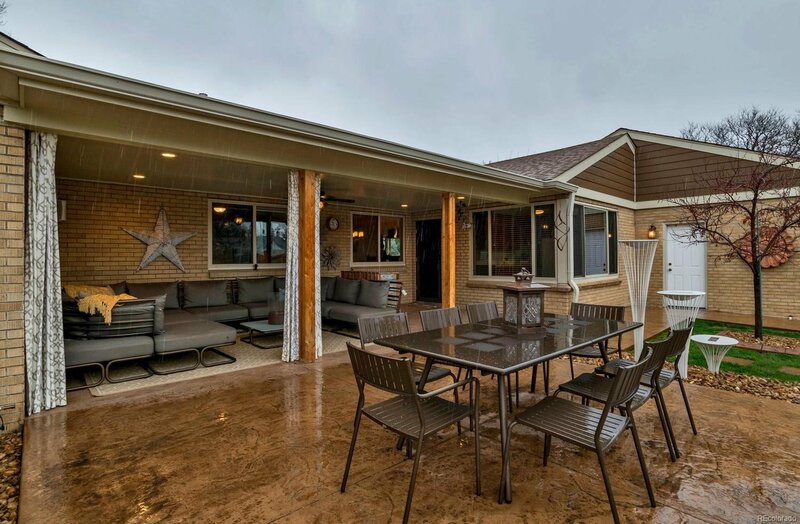 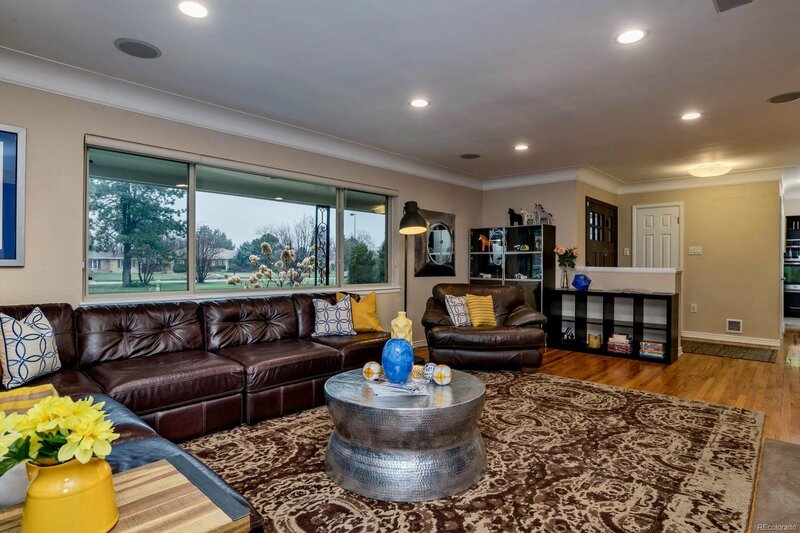 BONUS:extended driveway, stamped concrete, Elfa shelving & lights in closets, radon system, surround sound in LR & master, chic ceiling fans, security doors, & fruit trees.